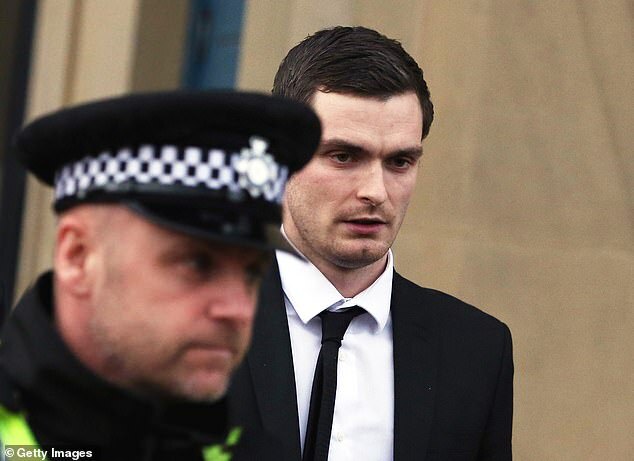 Adam Johnson will find that English football has turned its back on him after his release from prison on Friday and that the chances of playing abroad are equally remote. The former England international was released from HMP Moorland in the early hours of Friday morning after serving half of his six-year sentence for sexual grooming and sexual activity with a 15-year-old girl. 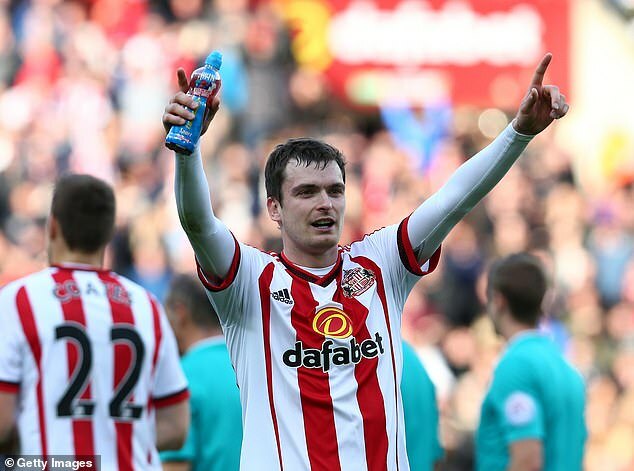 Sportsmail has contacted all League One and League Two clubs within a daily commute of Johnson’s home in County Durham and not one of them has said they would consider speaking to him. However, we understand that players moving to China have been subject to thorough criminal records checks and have had to declare any convictions. Hebei China Fortune, the club managed by Chris Coleman, told us they would not consider signing Johnson because of his criminal record. His situation is also complicated by him being released on license, meaning he is likely to have regular contact with the probation service and so limiting the chances of him playing overseas.